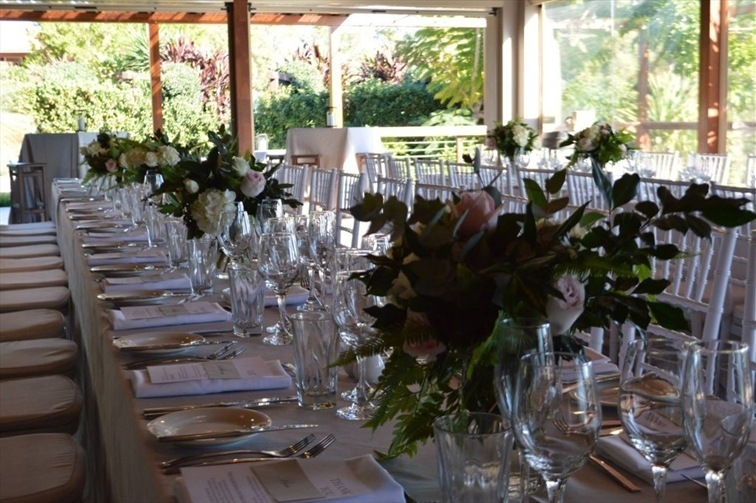 Parkwood International is a superb wedding venue. 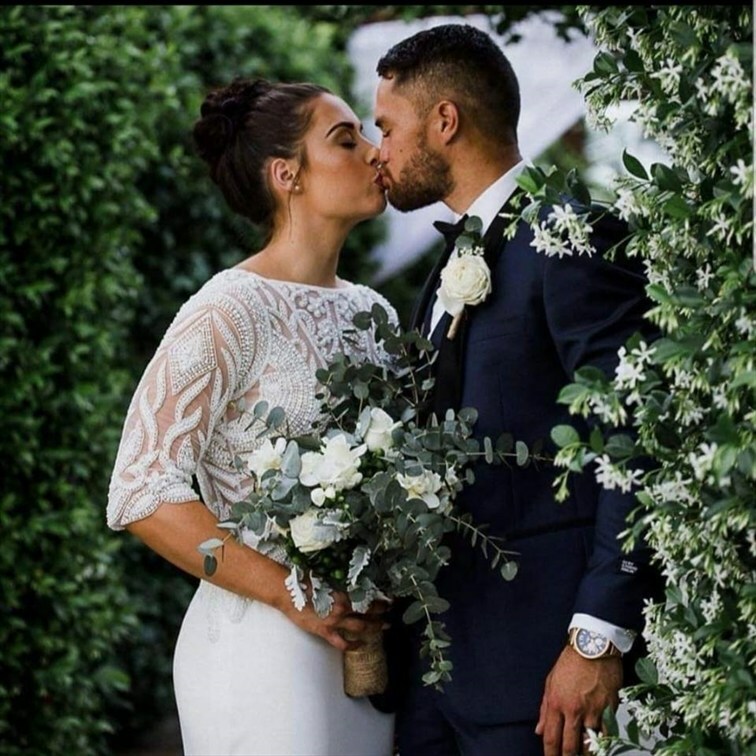 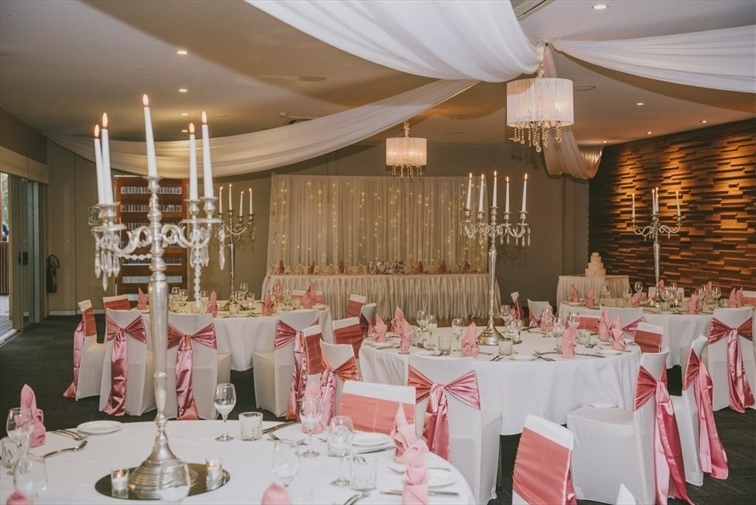 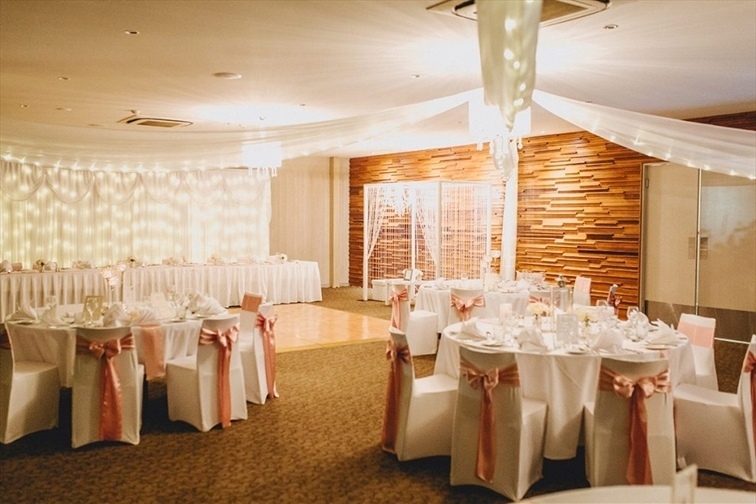 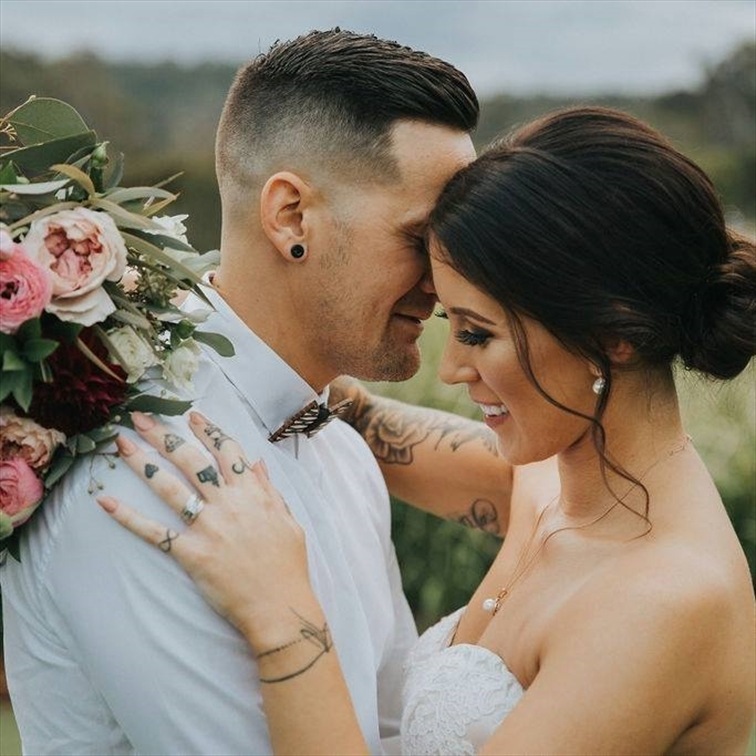 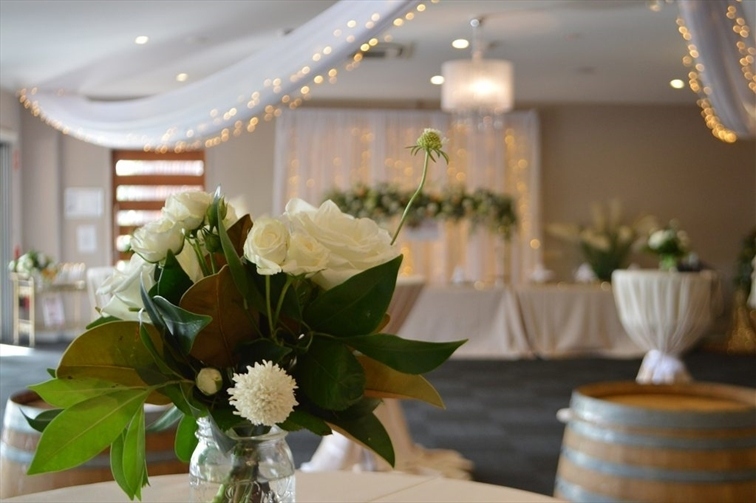 With its picturesque surrounds, excellent food and outstanding service it makes for the perfect destination for your big day. 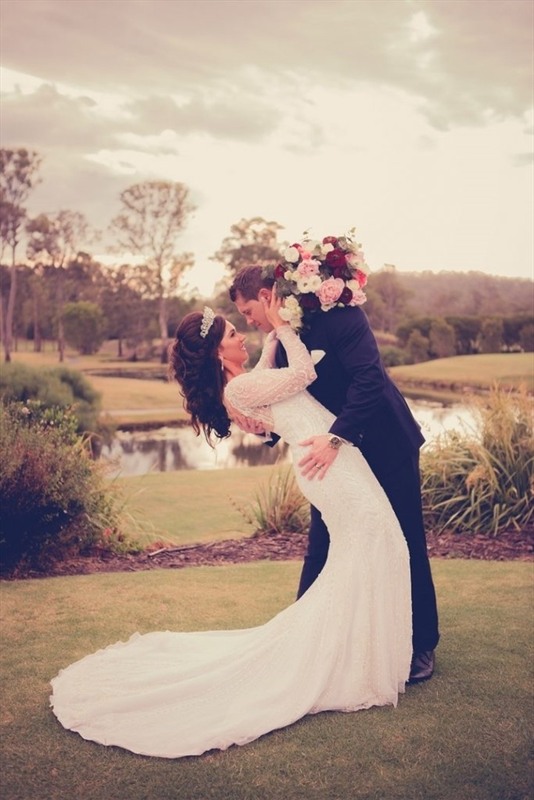 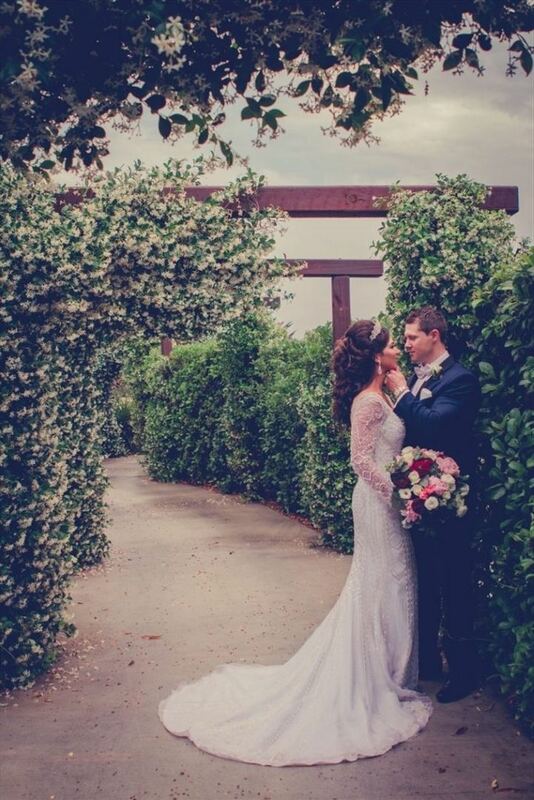 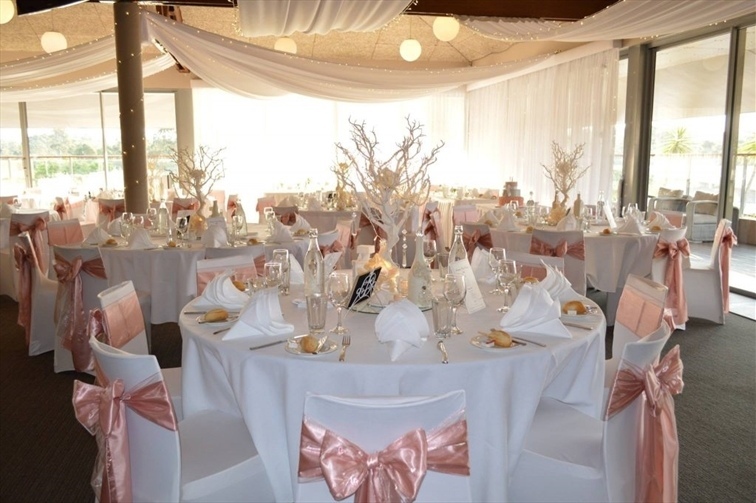 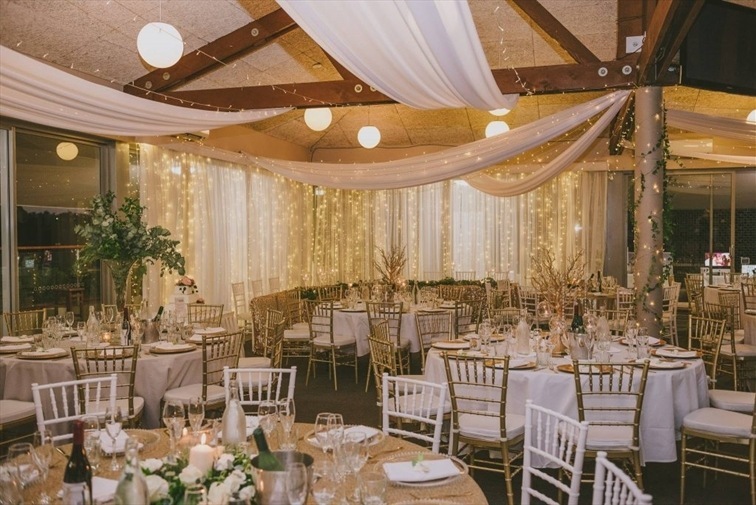 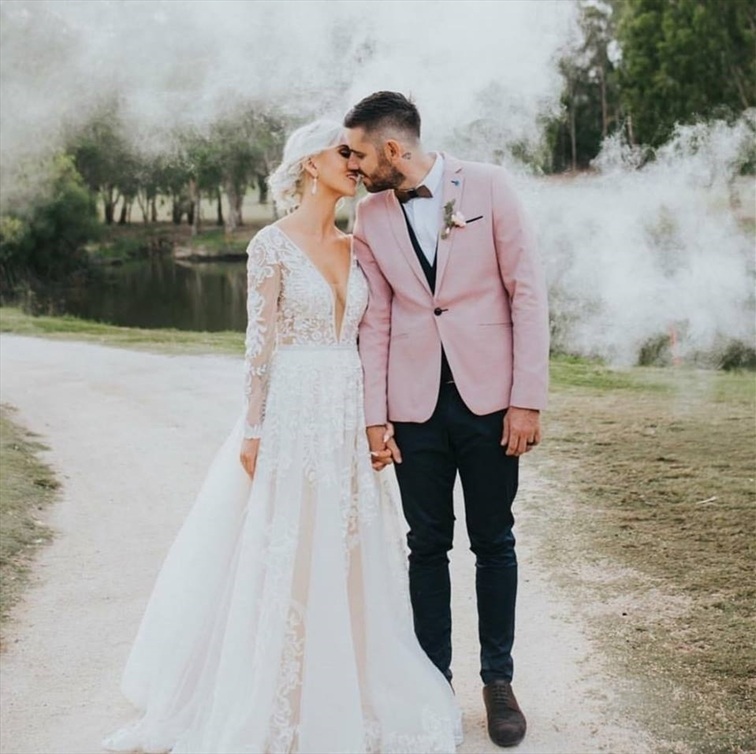 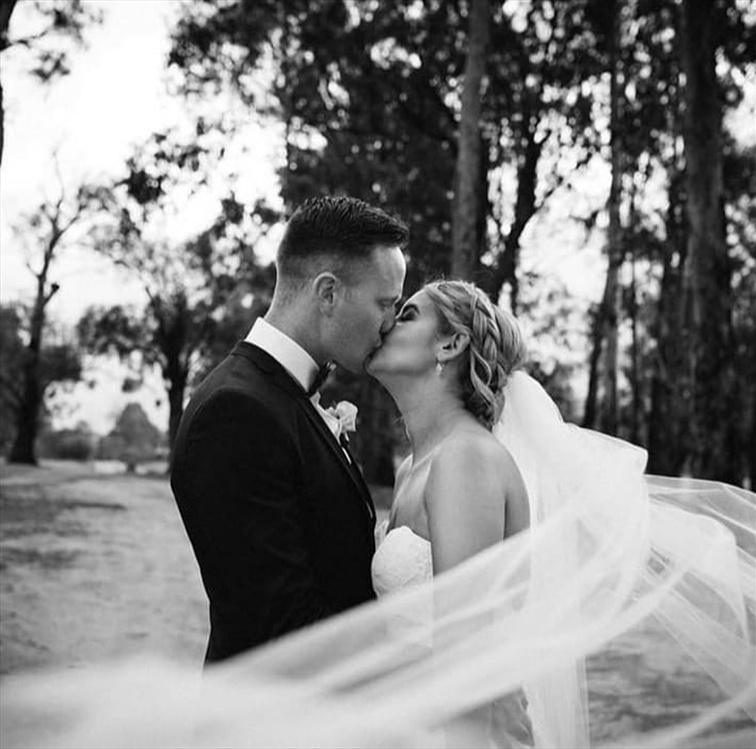 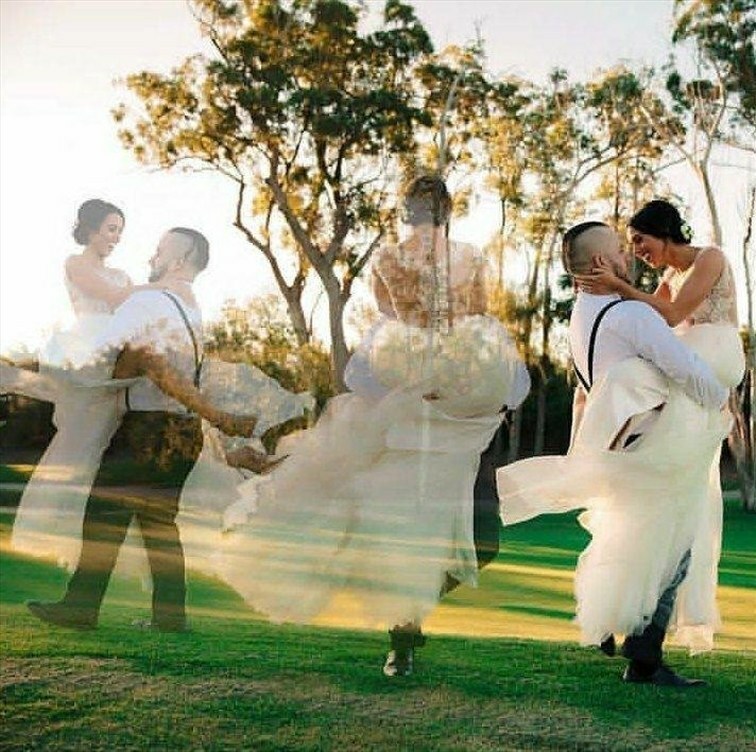 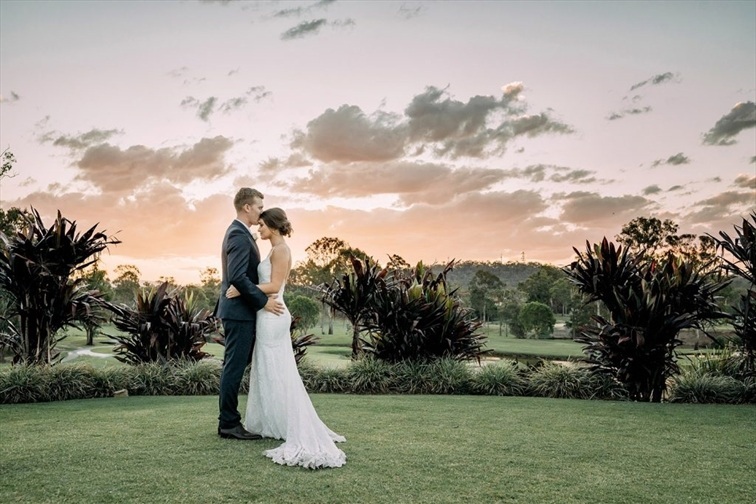 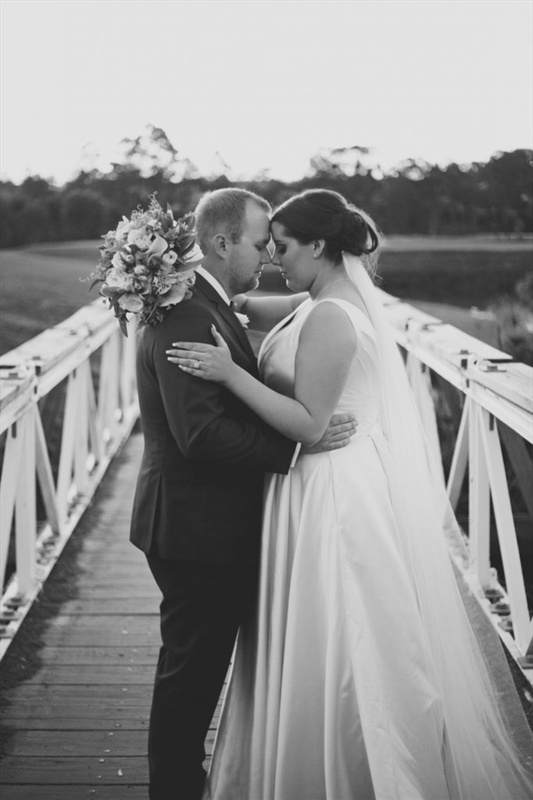 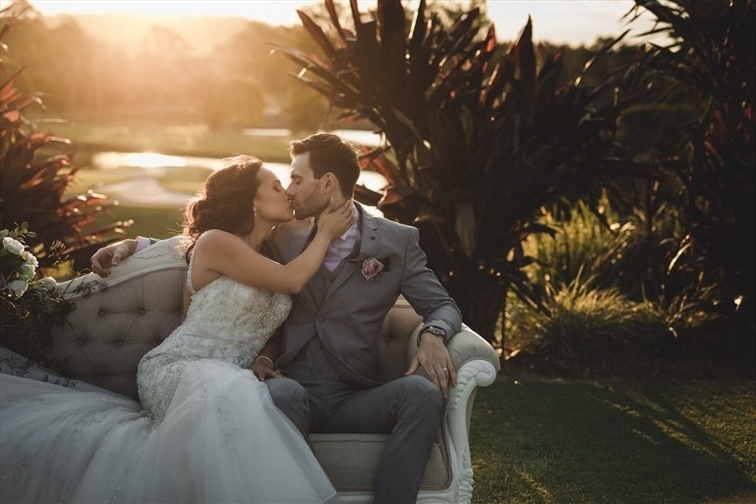 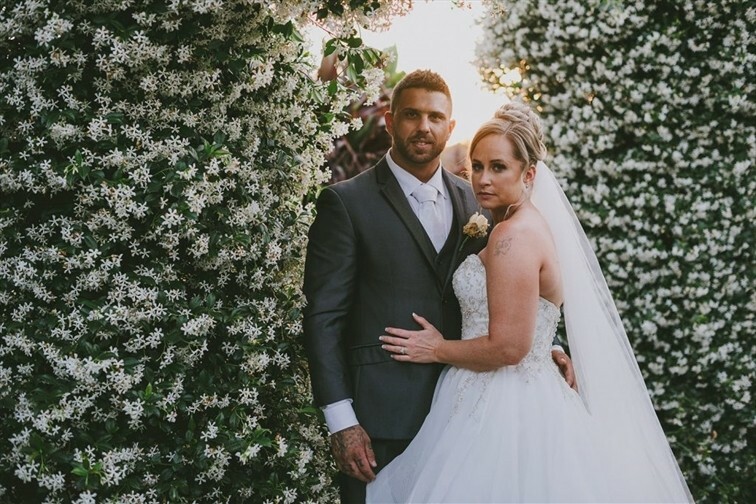 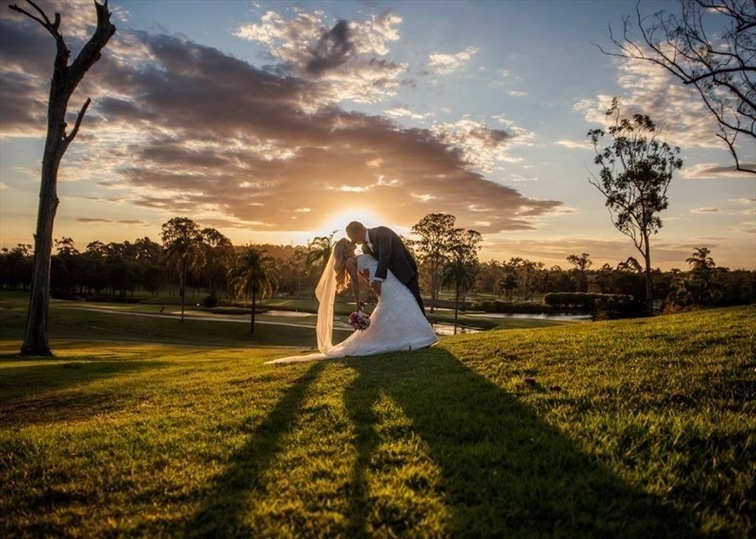 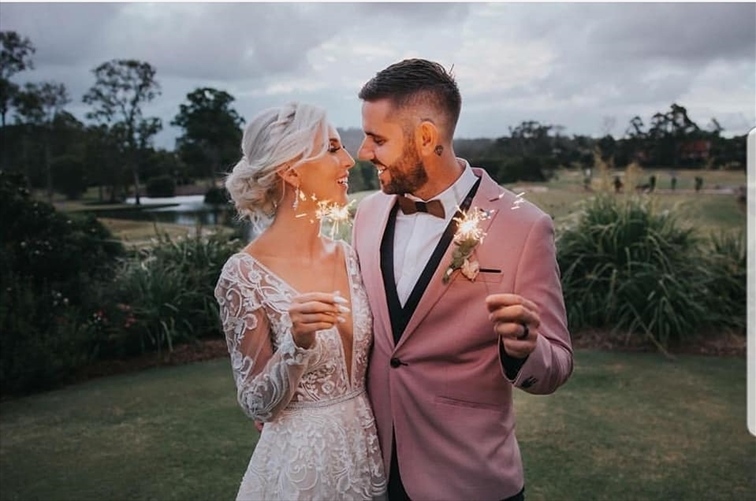 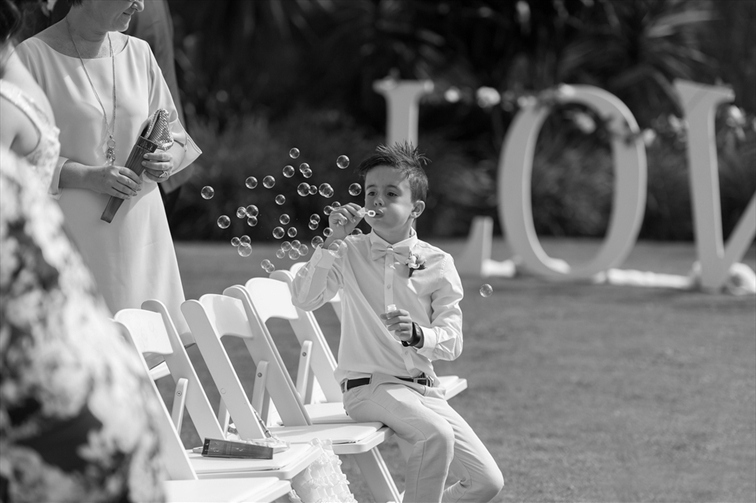 An enchanting pavilion overlooking the beautiful golf course and lake is available for your romantic wedding ceremony, with landscaped gardens and grounds providing the perfect backdrop for amazing photos on the day. 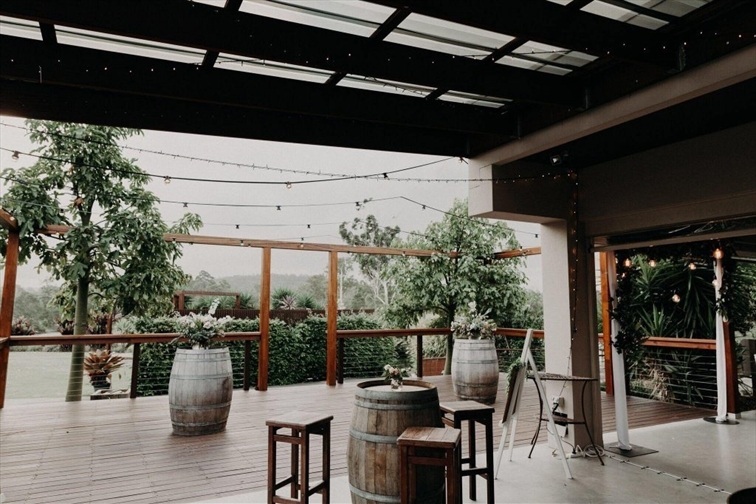 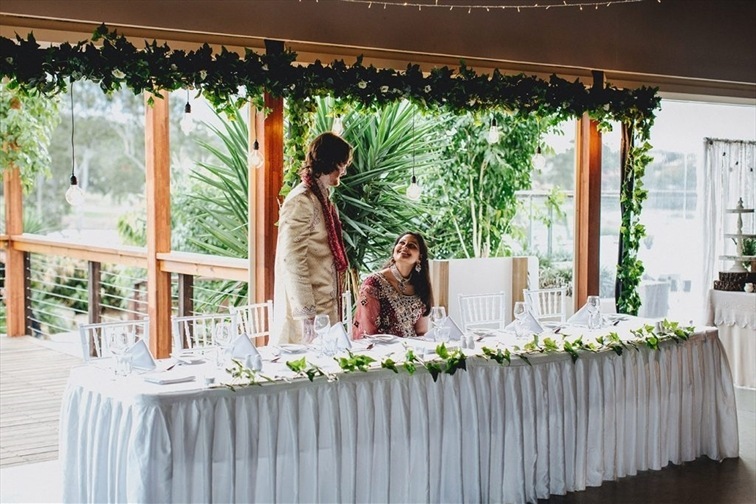 Additionally, outdoor terrace areas and a large elevated covered balcony are available for guests to relax and socialise before the ceremony and again before your reception takes place while your photographer captures those perfect shots of you and your bridal party. 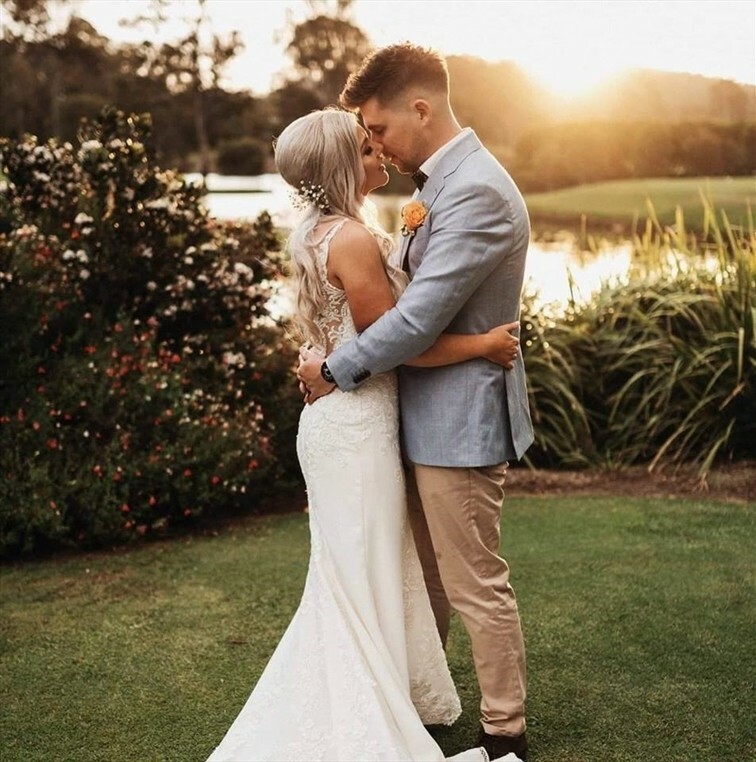 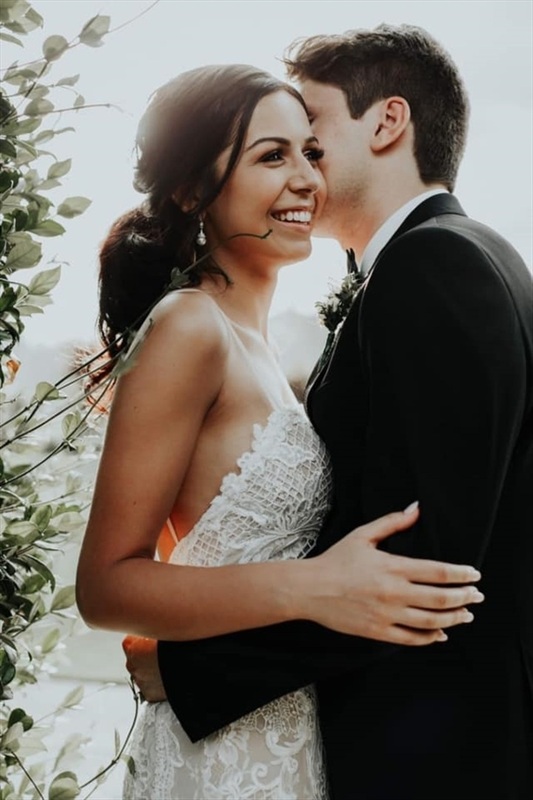 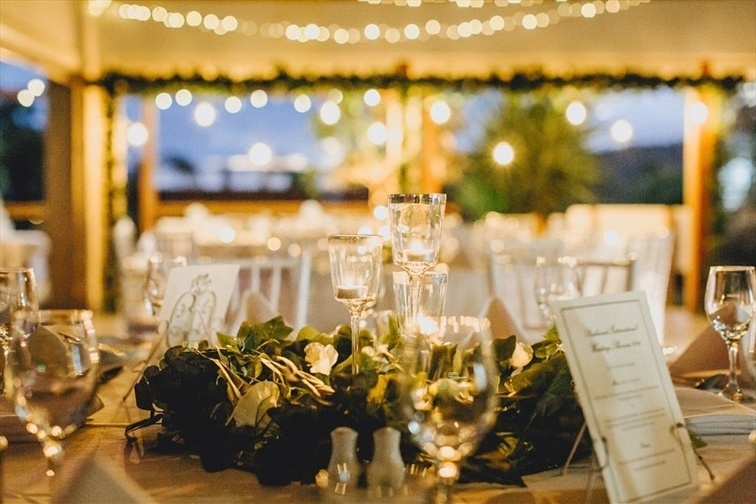 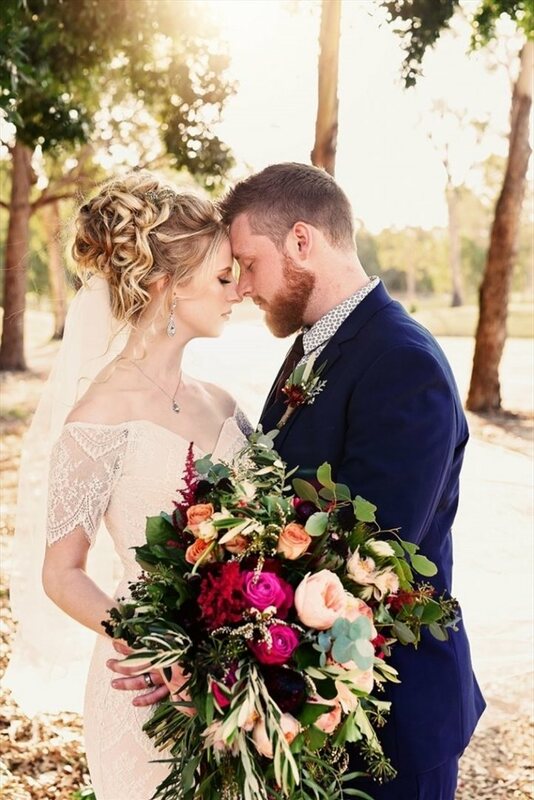 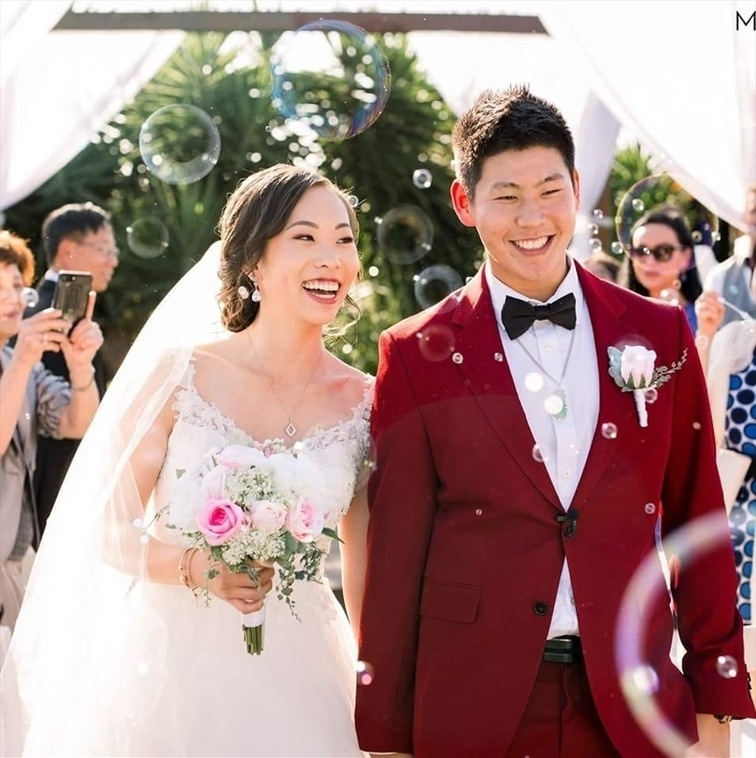 Whether you are looking for an elegant cocktail style reception or for a more formal reception, our professional wedding coordinators and event staff will ensure that every detail of your day is taken care of. 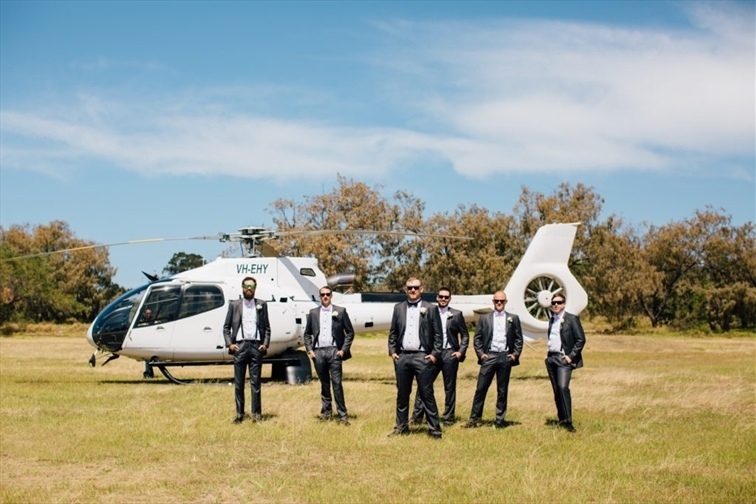 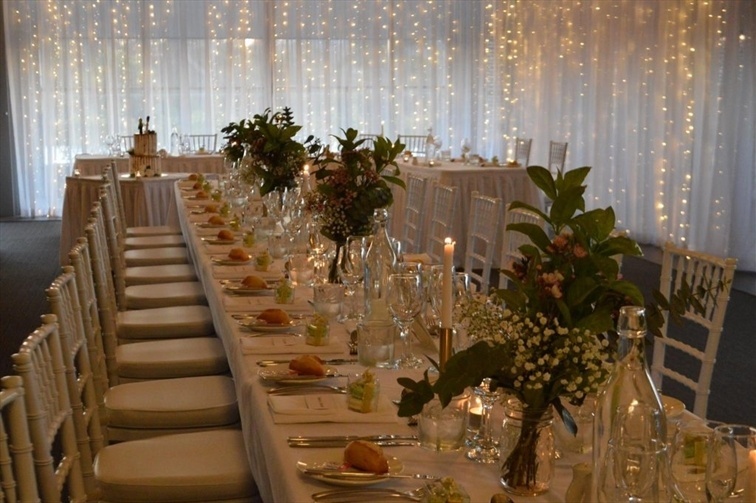 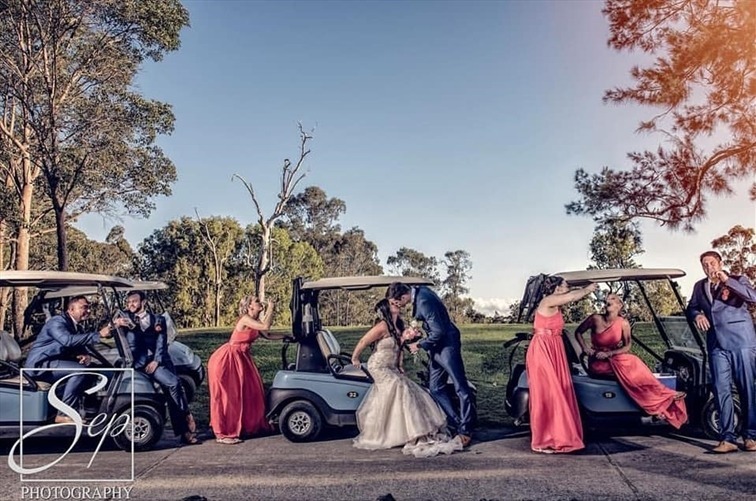 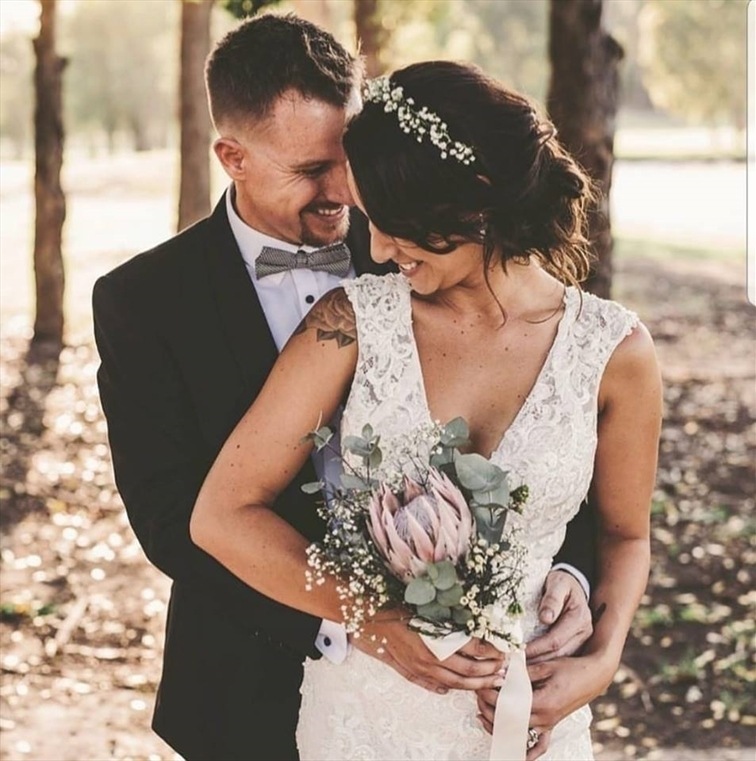 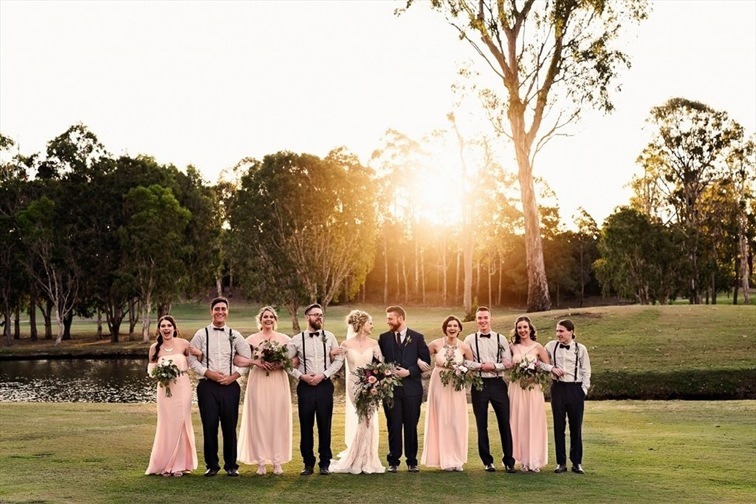 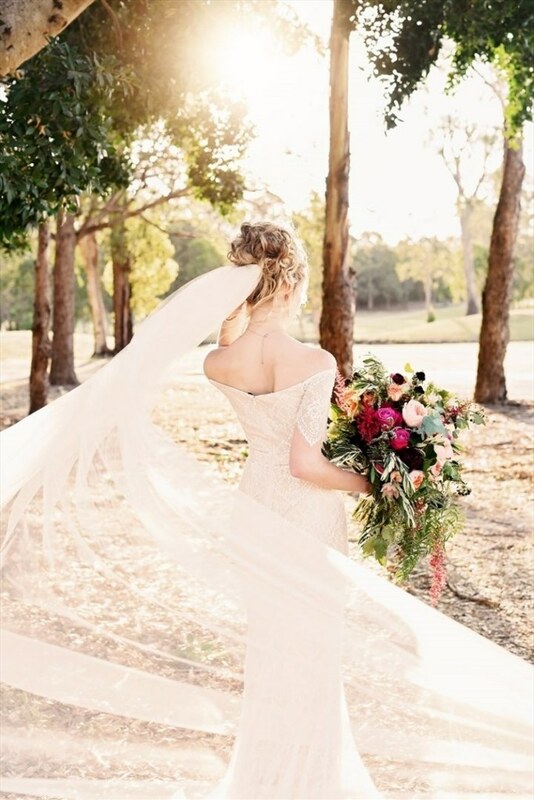 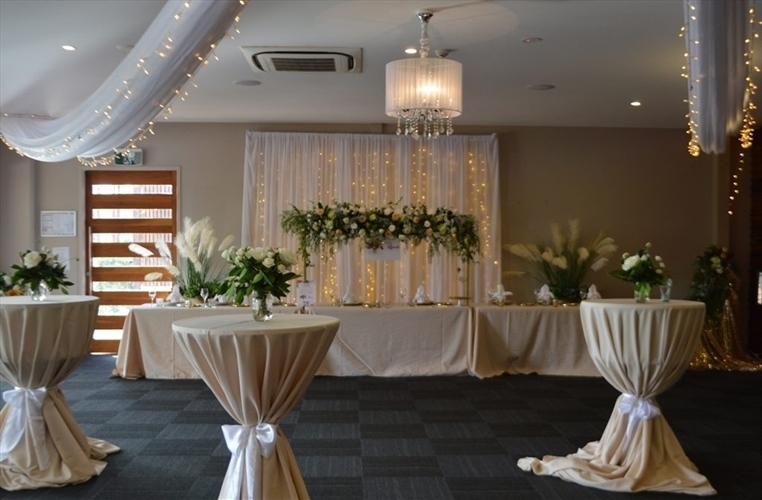 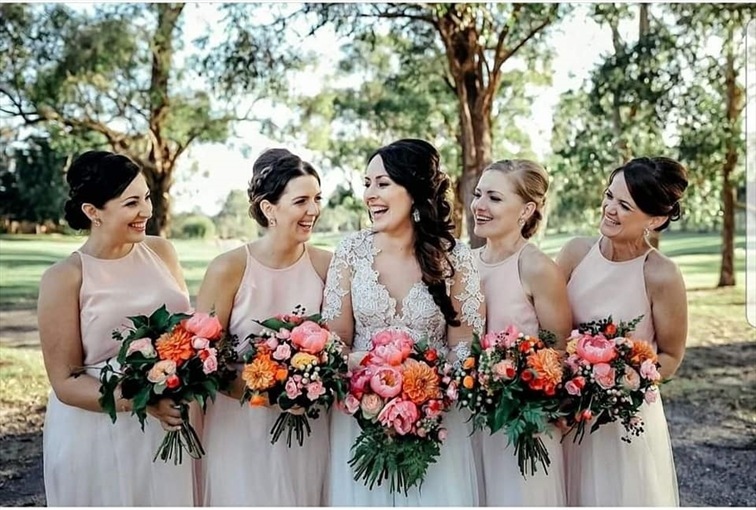 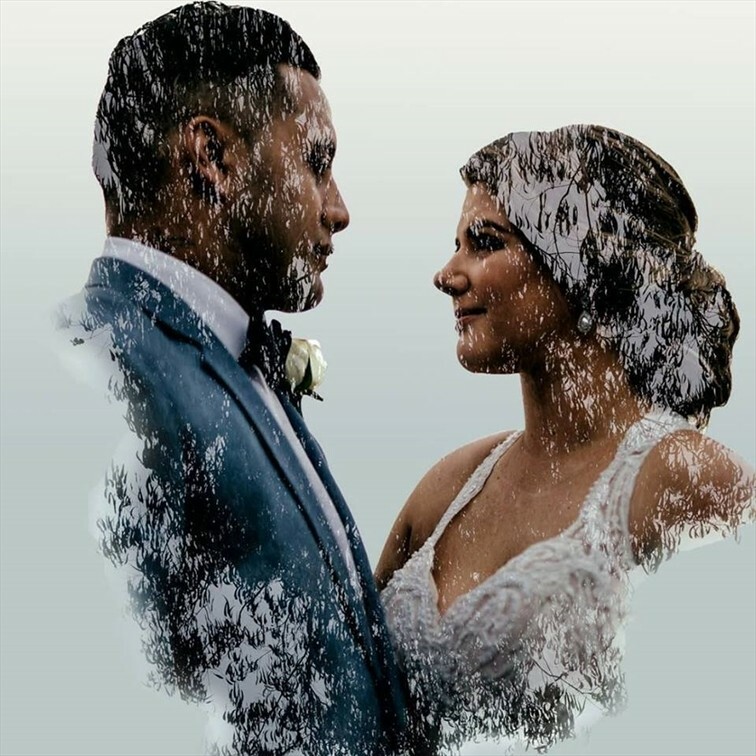 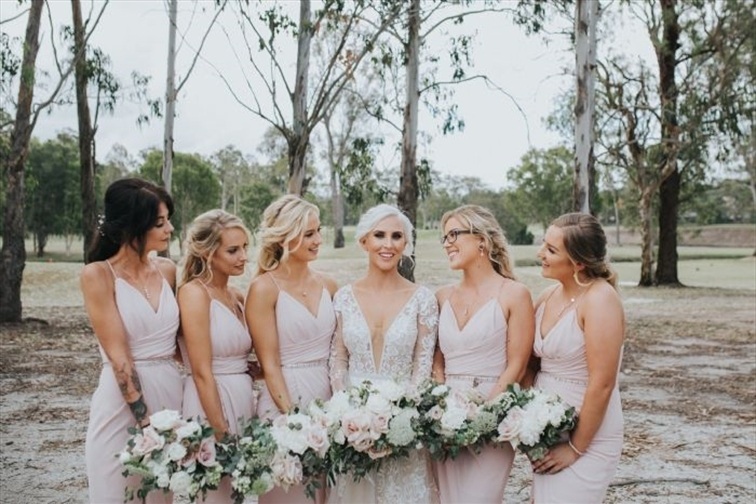 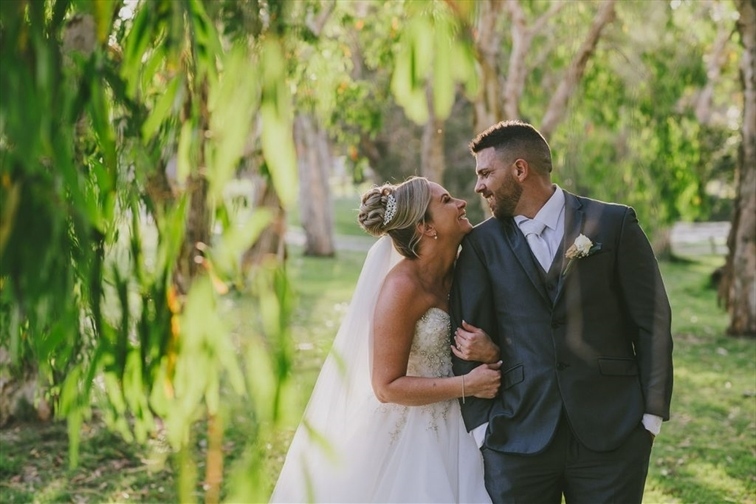 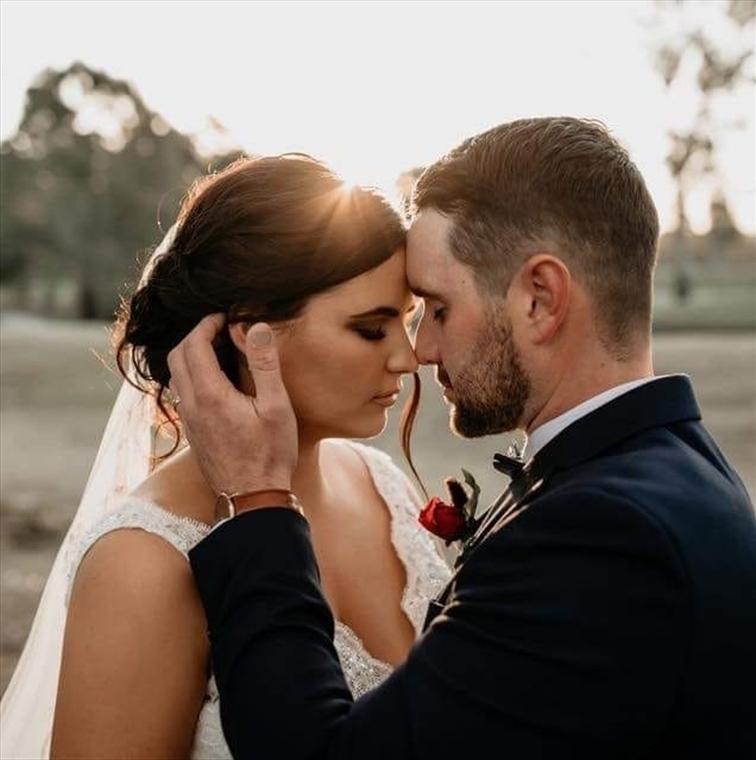 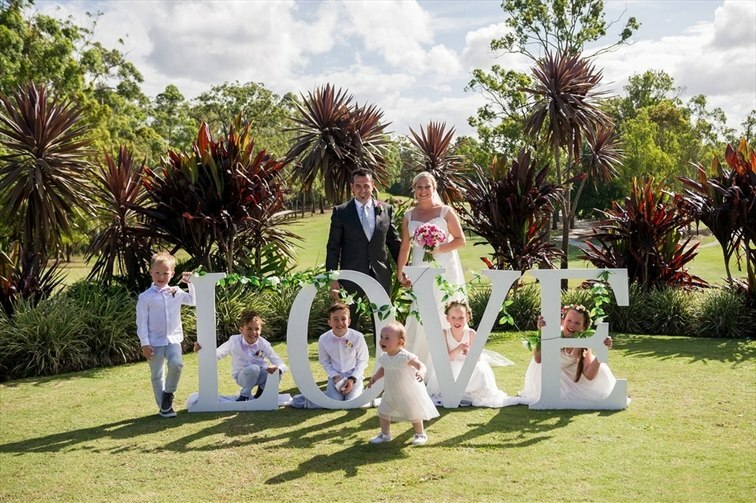 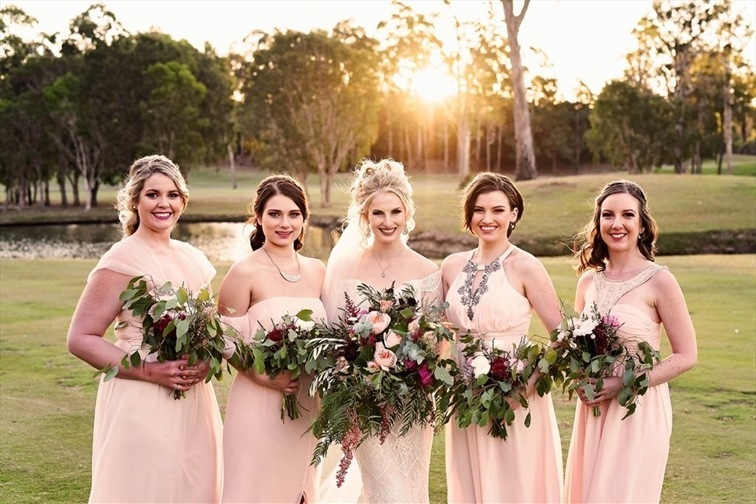 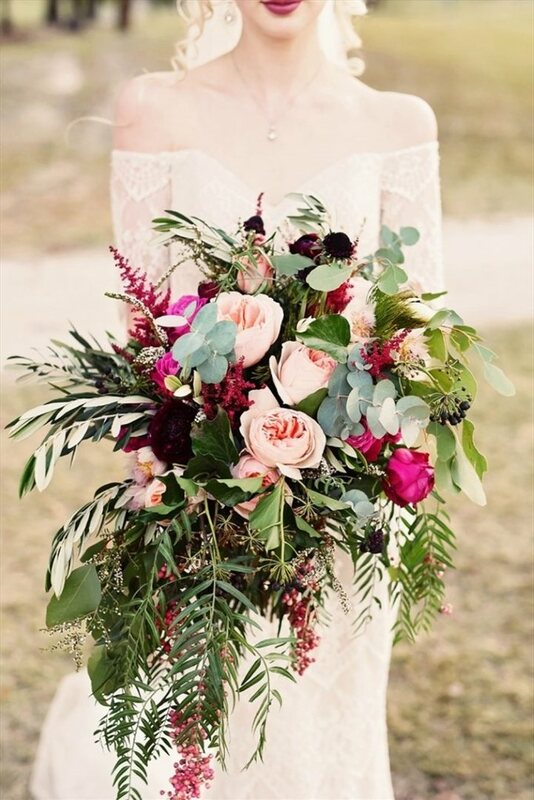 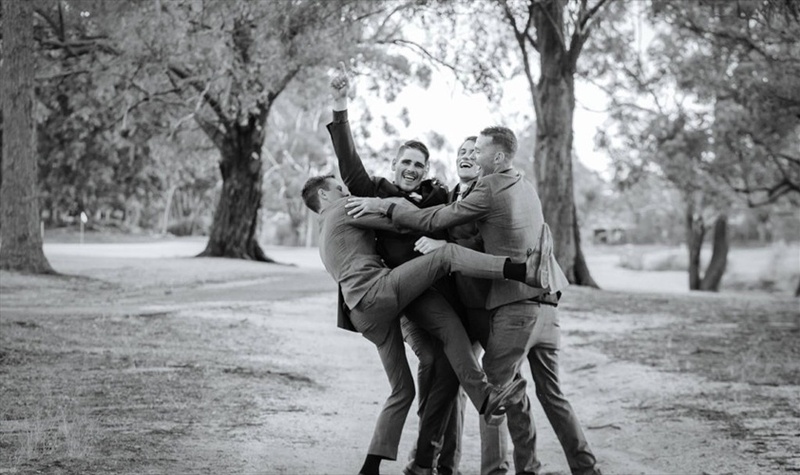 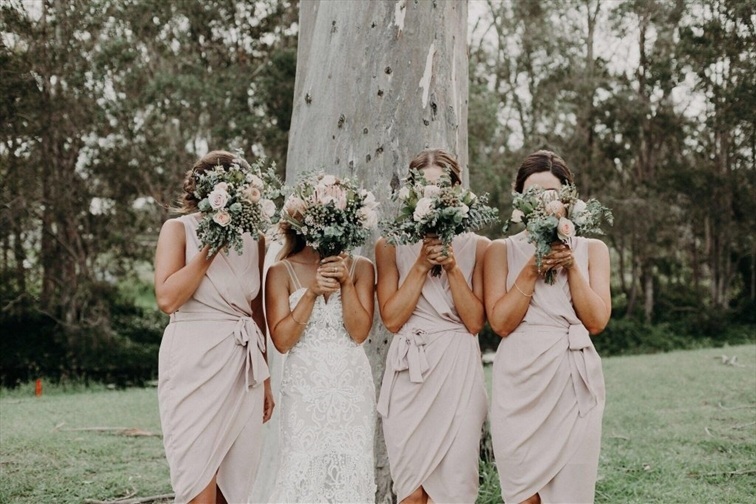 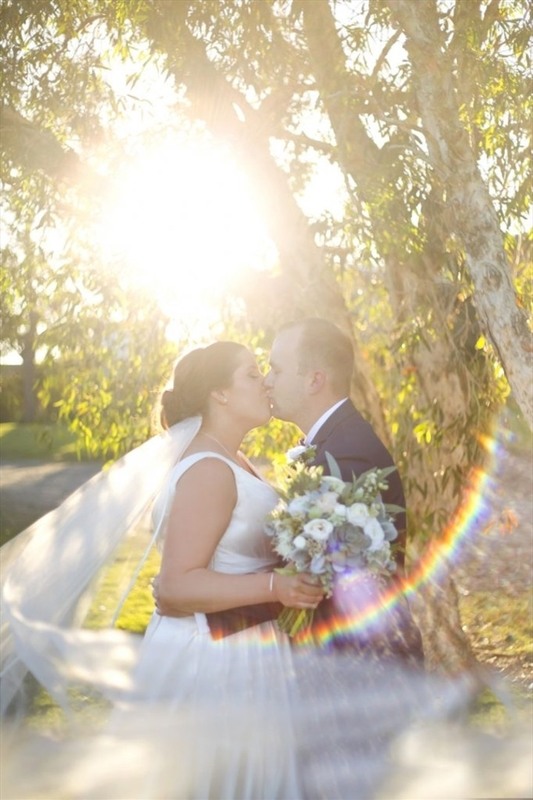 So make an appointment today to book your site tour with our experienced Wedding Coordinators and review our great value for money wedding package options, designed to suit your needs. 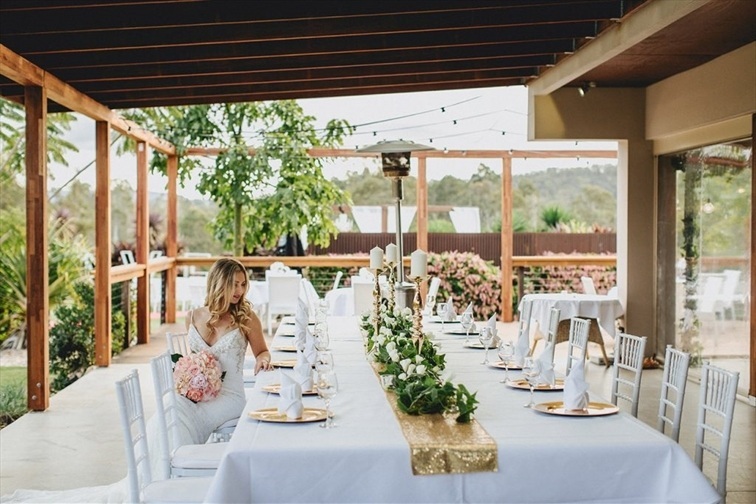 drinks & juice, and basic spirits for the bridal party.